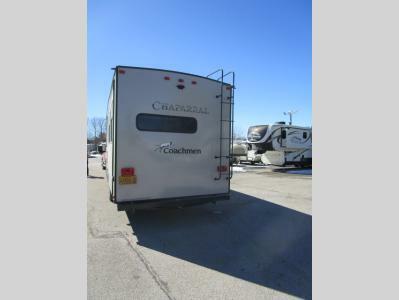 The Mid Profile Chaparral fifth wheel by Coachmen has been the flagship fifth wheel for over a decade. 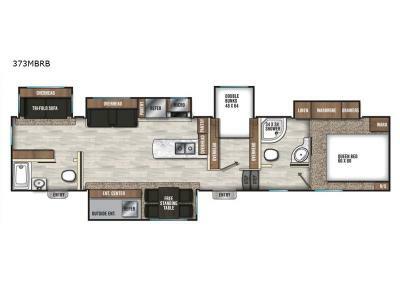 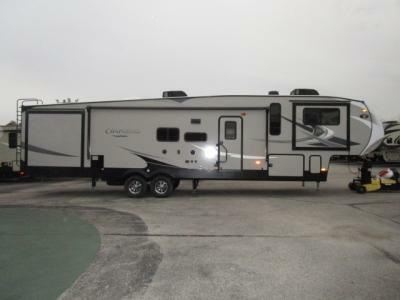 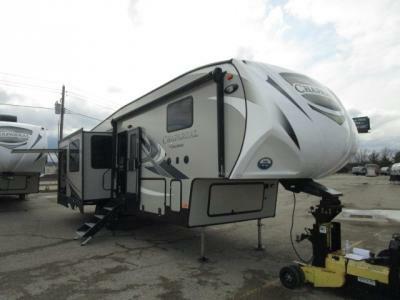 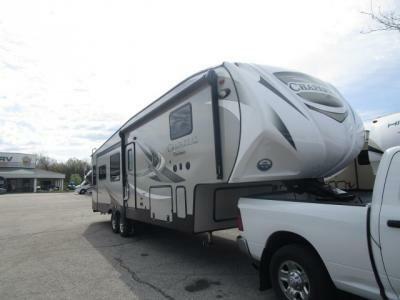 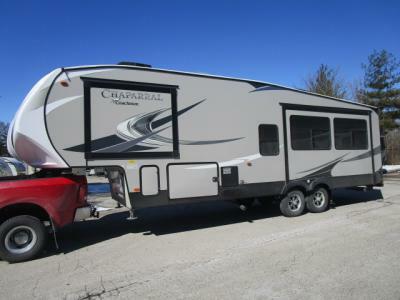 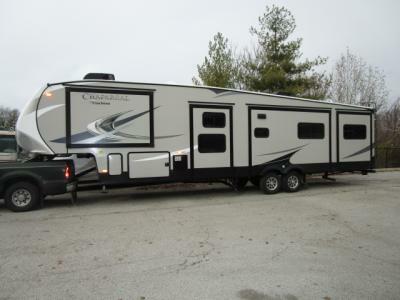 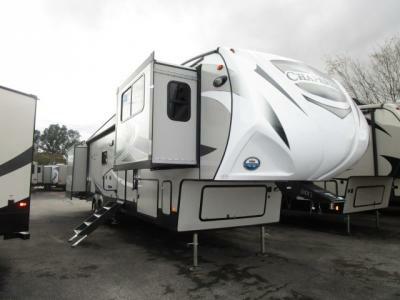 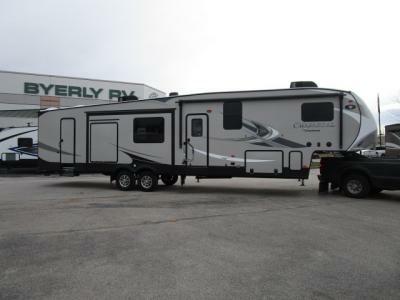 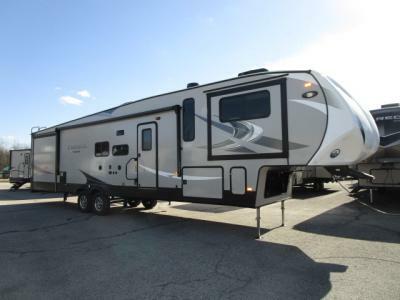 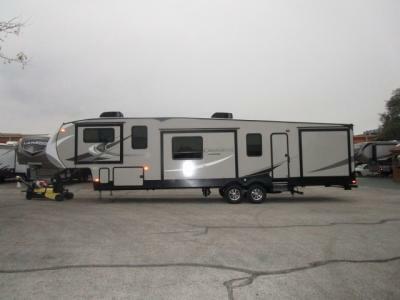 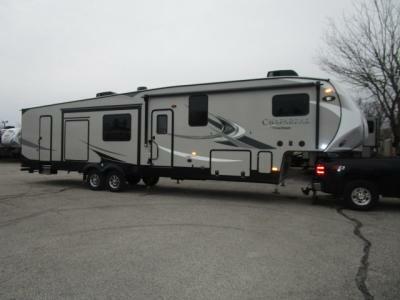 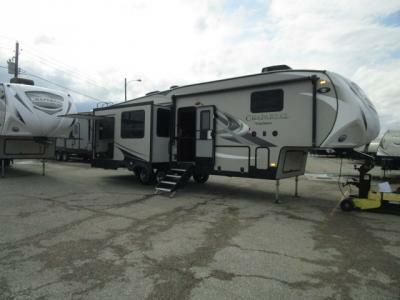 The Chaparral combines great towability and lighter weights with spacious and luxury living without the high price tag. 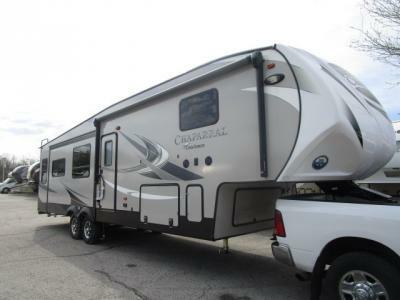 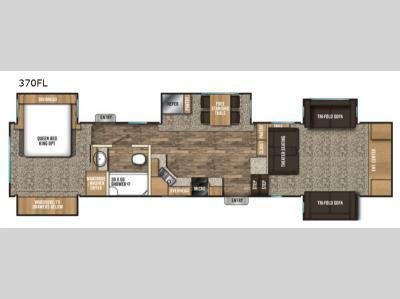 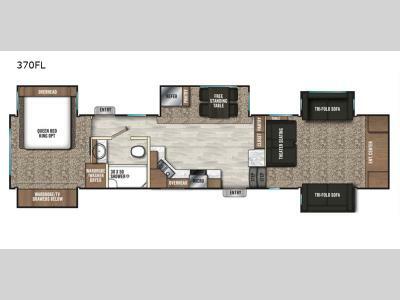 You are sure to find a model to fit your lifestyle from just over 36 feet to almost 42 feet in length. 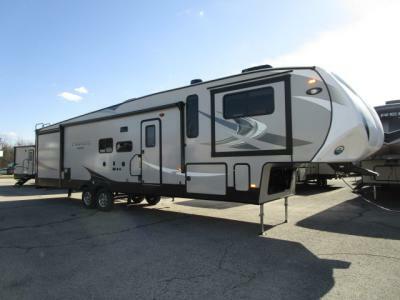 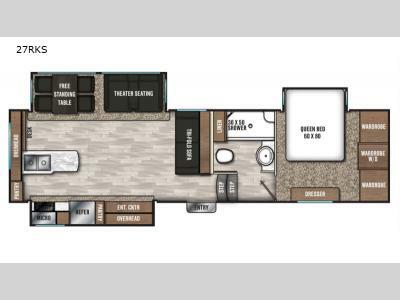 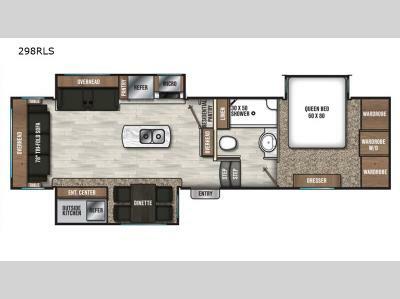 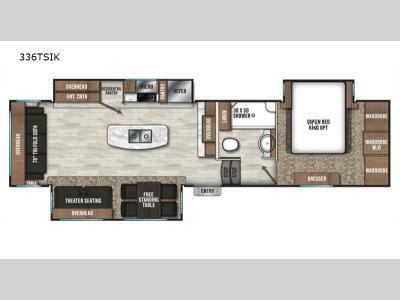 Because they’re built by Coachmen, they feature a lot of storage space and standard equipment that is usually only optional on competing models. 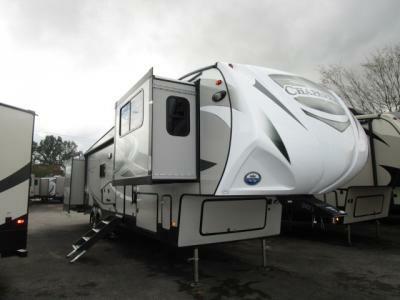 The easily accessible exterior pass-through storage puts ample storage space right at your fingertips, so you can take a weekend jaunt, or a week long trip and have everything you need. 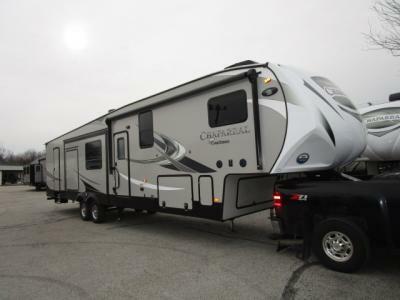 With any Coachmen Chaparral Mid Profile fifth wheel you can start relaxing today and enjoy exploring from your new home on wheels!